July is almost over. This is B-a-n-a-n-a-s. This means photo a day July is almost over and then we are moving on in to Photo a day August! I am seriously going for this 365 days! oy-vey. 19. Animal/ insect/ pet - well I hate insects, and we all know Bella is just so darn adorable, so here she is...watching tv like a human. Oh Bells. 24. a stranger - you gotta eat here dude. The popsicles were a HIT! some baking was done. typical. We coloured, chased bubbles, and smelled flowers. Took some frustrations out at the shooting range. good times. destroyed. 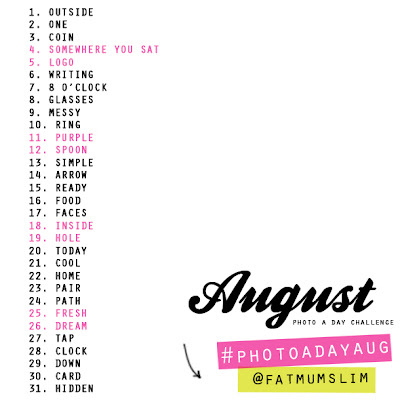 Now here comes photo a day august! Fun photos :) I think I'm gonna do the August photo a day and I'm super excited about it! This is so cute. 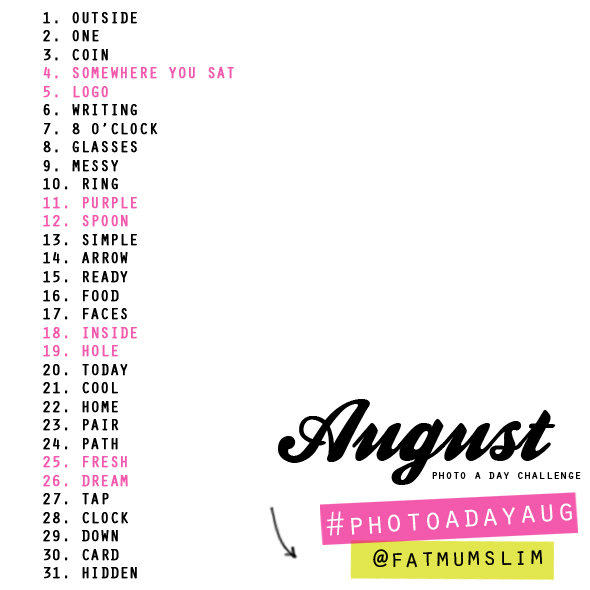 Photo a day is a great idea, I'm just too busy as it is!